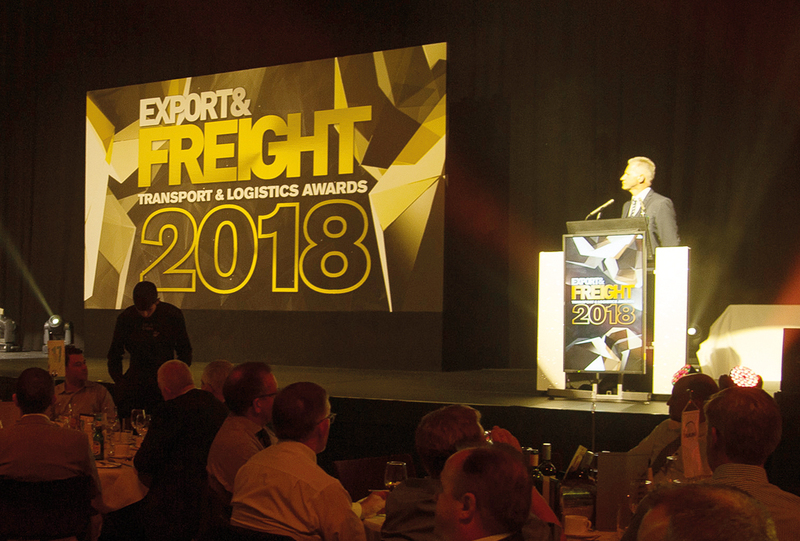 The Export & Freight Awards have enjoyed two years at the Waterfront Hall but due to popular demand, we are moving home to the Crowne Plaza on the 12th September. Due to the difference in size of the two venues, tables will be limited and will be on a first come first served basis. Guests will enjoy accommodation at the venue with no travelling distance; no car park closure problems and familiar hotel surroundings to meet and greet colleagues and network with customers. Entering the awards is not as complicated as you might think. Our advice is keep is simple. The rest of the awards require short entries statingwhy you believe your company should win. Any factual information such as operational services, financial or personal details expressed in your entry will be treated with the strictest confidence. You don’t have to be a big concern to enter. You could be an individual, a company with less than 10 employees, or a large national/international outfit. You will be judged on merit not size. The judges are looking for excellence, outstanding qualities or contributions, unrivalled service and innovation, individuals and organisations who have gone the extra mile – so demonstrate all of that in your entry; make it stand out from the rest. OR post to Export & Freight, 12 Main Street, Hillsborough, BT26 6AE. You can enter any number of categories but the judges reserve the right to reallocate any entry which may be more suitable to another category or an additional category. The judges decision is final and no correspondence will be entered into. All entries are private and confidential. The winner will remain confidential until the event. This award will be presented to a company involved within the transport & logistics industry, which has demonstrated and implemented detailed safety measures within their organisation in compliance with health & safety regulations and accident prevention. The judges will be looking for a company demonstrating commitment to health and safety in the workplace including prevention of unsafe conditions or practices, prevention of injuries and the promotion of a respectful, supportive and progressive environment. Please supply hi resolution images to illustrate your entry. This Award will be presented to the commercial vehicle driver who offers a high standard of driving skills, excellent driving record, immaculate vehicle and dress code and dedication to the trade. This will be a practical test held at Transport Training Services, Nutts Corner, in August. Please send a CV of the candidate. A practical driving test will determine the winner. This will be open to all companies who pride themselves in the level of their customer service including Dealers, Service Agents, Equipment Suppliers, Hauliers, Shipping companies etc. Entrants should show how they have gone the extra mile to provide the highest level of excellence in their service to all customers and outline why their company deserves the accolade of the best Service Provider. Customer testimonies, though not essential, are advised, as these will show examples of quality customer service. These will be totally confidential and shredded once the judging has taken place. This Award invites all Pickup manufacturers and dealers to nominate one vehicle from their model range in this growing market. Judges will be looking for a Pickup that appeals equally to the working and lifestyle sectors. Entries will be judged on a number of points including towing capacity, payload, cargo space, handling, performance, comfort and convenience features. One will be selected as Pickup of the Year by an independent panel of Judges. The Innovation Excellence Award is open to all companies operating within the transport and logistics sector who have invested in innovative solutions to make their operations more efficient, profitable and successful. This can be any type of innovation from the latest equipment and facilities to cutting edge technology or environmental solutions. Any type of transport operation is invited to enter from shipping lines to hauliers, van fleet operators to own account fleets. The contender is invited to illustrate in the entry their innovative solutions for their business. This Award will be presented to the Transport Manager who demonstrates the highest levels of operational ability, professionalism, fleet knowledge, fleet management and personnel skills. Please send a CV of the candidate. Telephone interviews will be carried out by the Judges in August. This award will be presented to an operator whose trailer fleet consistently offers exceptional standards in every aspect of operation, including use of innovation, safety performance, vehicle efficiency and operational uptime. The winner will also be able to demonstrate how their trailer specification is tailored to their operational requirements and supports their business objectives. Please send details of your trailer fleet including any specialist operations offered. This award is open to all companies and businesses in every sector of the logistics industry – from transport and logistics operators to exporters, warehousing experts, shipping companies and dealerships – and recognises teams within the organisation who by working together on a project, initiative or strategy have made a significant and positive contribution, perhaps by overcoming difficulties and challenges to do so. A ‘team’, by definition, could be made up by just two people, or a hundred; size is not important. What is important is that the team can demonstrate outstanding achievement or accomplishment in their area or field of expertise. This award will be presented to the company who operates the highest standards of in-house training programmes developed in line with both Government directives and leading edge training providers. Site visits will determine the winner. This award will be presented to the best Chilled Operator who presents an up-to-date modern fleet with a high quality distribution service. The judges will be looking for an operator who complies with all temperature controlled regulations and service options. This Award invites all van manufacturers to nominate one vehicle from their model range with a 900-1700 kg payload, which they see as the ultimate fleet van for the UK and Ireland. The only conditions are that the nominated vehicle must be reasonably new and a proven workhorse for a wide range of locally, nationally or internationally running fleets. One will be picked as Van of the Year by an independent panel of Judges. This award will be presented to the individual whose personal achievement deserves industry recognition. This award will be presented to the Own Account Operator who demonstrates a high quality distribution service throughout his customer catchment area. Judges will be looking for a modern fleet displaying eye catching livery, delivering excellence in service through the distribution of the companies own product range. This will be presented to a national organisation with bases in Ireland/UK and/or Europe offering a high level of international logistics service covering all aspects of the supply chain including haulage, warehousing, and distribution. The winner will prove a total commitment to providing an excellent range of logistics services and exceptional levels of customer care. This will be presented to an operation running a high quality, well maintained fleet of up to 50 vehicles. The company must have a good reputation for efficient, respected service and offer good business practice in all aspects of their operation. This will be presented to an outstanding fleet of vehicles based on appearance, quality, maintenance programmes, driver efficiency, skill and professionalism. Judges will be looking for carefully planned maintenance systems, low levels of downtime, well-kept vehicles and drivers and investment in the latest models, driving aids and technology. 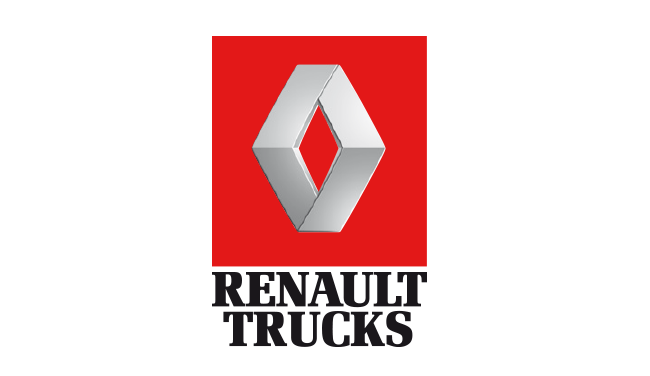 This award invites all truck manufacturers to nominate one vehicle from their model range over 18 tonnes GVW which they see as the ultimate fleet truck for the UK and Ireland, the only conditions being that the nominated vehicle must be reasonably new and a proven workhorse for a wide range of locally, nationally or internationally running fleets. One will be picked as Fleet Truck of the Year by an independent panel of judges. This will be awarded to an Apprentice, someone not certificated at Level 3 before Sept 2019, who has demonstrated skill and determination in the course of their training and working in a workshop. Click on the link below to download a table booking form for the Export & Freight Awards, then simply email it to helen@4squaremedia.net.